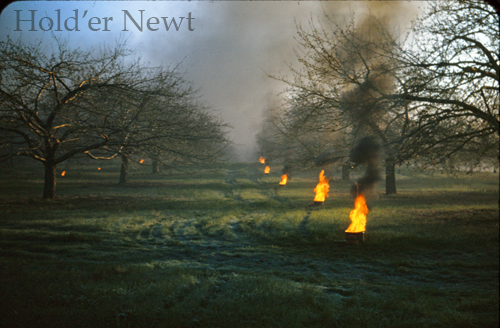 My Grampa Losee ran an apple orchard he inherited when his father (a country doctor by trade) died. 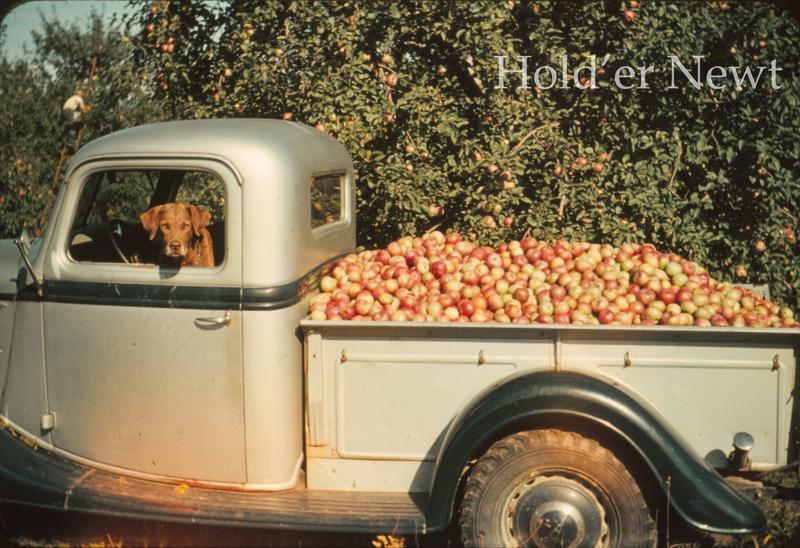 Having previously been an engineer working at Bell Labs, grampa went about the science of raising apples very seriously. 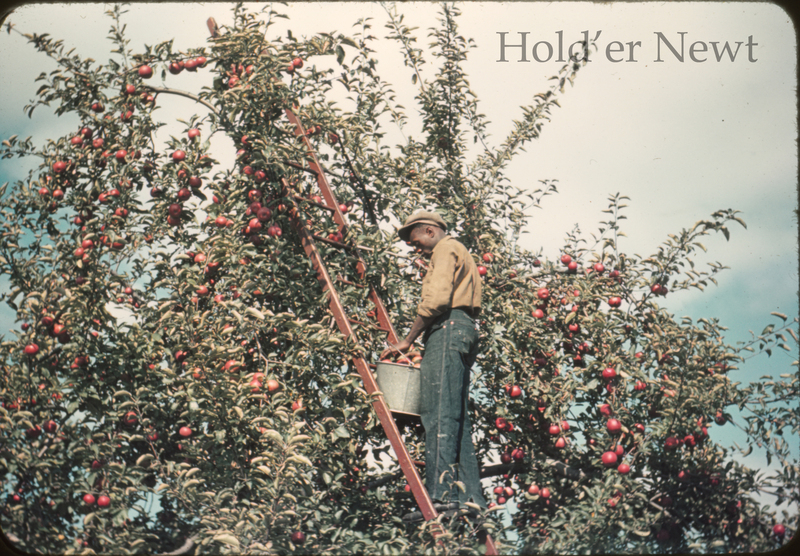 I own more color slides example of damage to apples than anyone has a right to. 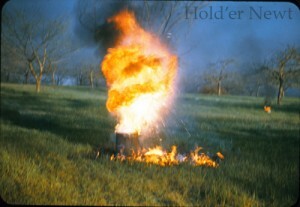 There will be quite a few more posts about this subject in the future, rest assured! 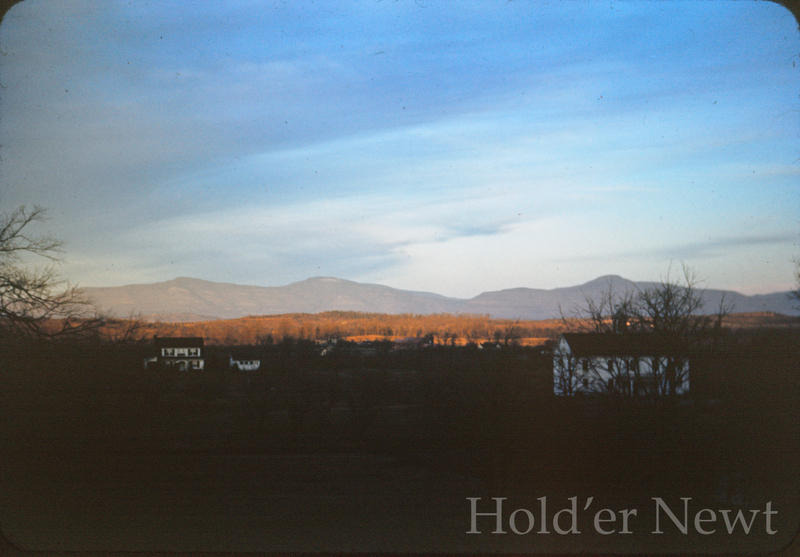 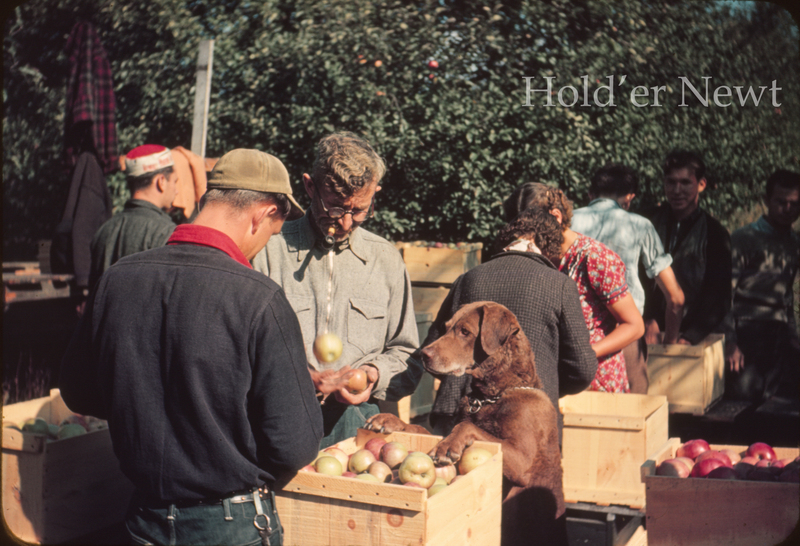 Being an avid photographer, Grampa Losee gave talks on the subject of apple farming complete with his own slideshows. 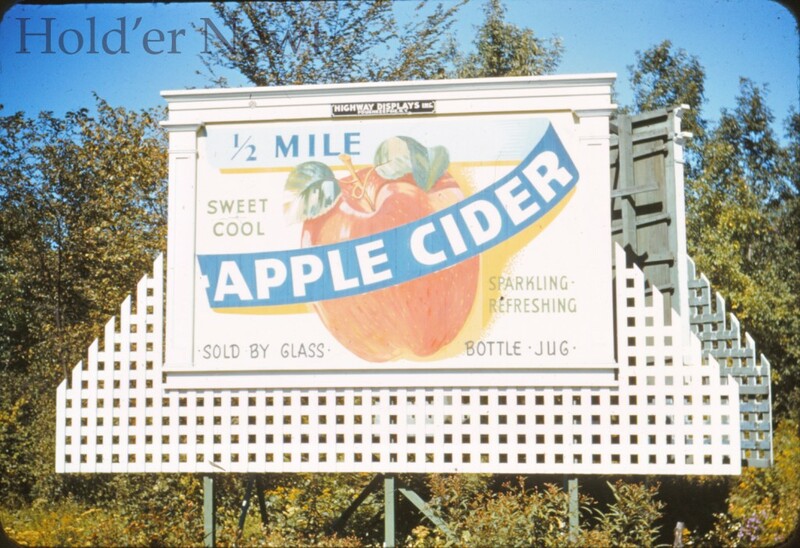 I have a booklet for one these shows, titled “Apple Valley 1939-1951” listing all the slides used and one page of notes – he must have given this presentation without script.